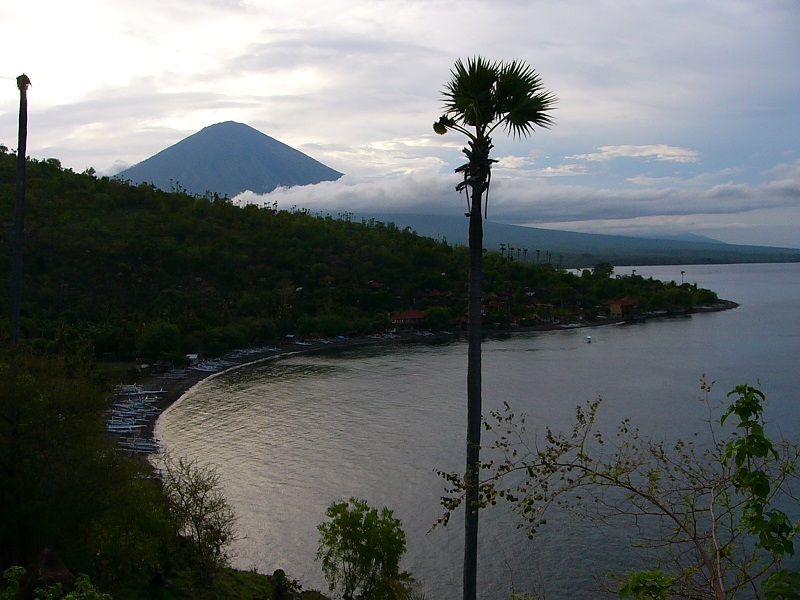 At Jemeluk beach, Amed, Bali, you will be staying close to friendly local people in a genuine fishing-village, and you may take part in their vibrant culture. Our beach-front restaurant offers local balinese food as well as wester options. Snorkel and scuba-dive, or free-dive on our world-class reef, located right in front of the villas. You can do yoga and enjoy ayurvedic massage on the beach. At Villa Coral, on an east Bali beach, you will find the fantastic nature of Bali both above and under the surface of the sea, right outside your door step. 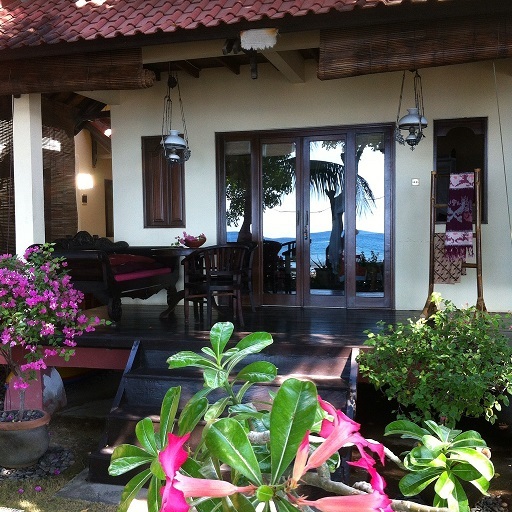 Villa Coral is suitable for couples, families and groups.